Home > General surgery > Surgery > Shock: Quick Review and Management. Shock is an acute clinical syndrome characterized by poor tissue perfusion with impaired cellular metabolism, which is manifested as different serious pathophysiological abnormalities. Hypovolaemia shock:- due to reduction in total Blood volume. Loss of blood:- hemorrhagic shock, RTA, major surgeries. Loss of plasma:- burn shock, pancreatitis. Loss of fluid:- diarrhea, vomiting , renal loss of water, DI etc. Due to bacterial infxn and its toxins. Cardiac compression due to cardiac temponade or trauma. Release of ADH and activation of RAS and increased aldosterone. Increased water retention and decreased urine output. Presence of reduced circulating blood volume without very obvious associated physical sign. CF:- Nausea, drowsiness, hiccups, thirst. Lab inv:- urine analysis:- increased urinary osmolality and decreased Na+ concn. Here there is hypovolumia to an extent then reflex mechanism required to maintain perfusion to the vital organs. O/E:- tachycardai, tachapnoea , wide arterial pulse pressure, systolic BP increased, pale, cool clammy extremities., drowsiness, confusion. Leg raising or administration of iv bolus fluid. Increase venous return , decrease HR, narrow pulse pressure , reduce RR, and overall well being improved. ABG analysis:- hypoxaemia, metabolic acidosis. 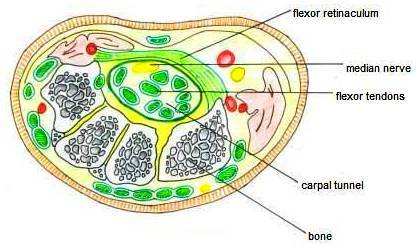 reflex mechanism insufficient to compensate blood flow to vital organ. So decreased perfusion of vital organs. HISTORY:- h/o blood loss, fluid loss, plasma loss. C/F:- depends on the type of hypovolaemia. 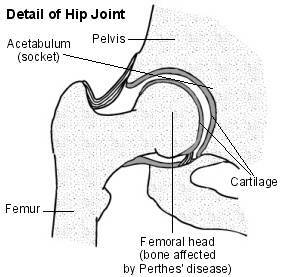 DIAGNOSIS:- depends on clinical monitoring and investigation. HR:- rate :- tachycardia then later bradycardia. PULSE OXYMETER:- to determine venous oxygen saturation. ABG analysis:- hypoxemia , metabolic acidosis. ECG:- to monitor or detect cardiac arrhythmia. CHEST X-RAY:- mediastinal trauma or cardiac tamponade. O2 inhalation, intubation, artificial ventilation if required. 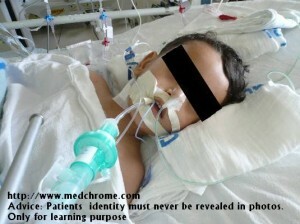 Intravenous line:- to be opened with wide bore canula as soon as possible. 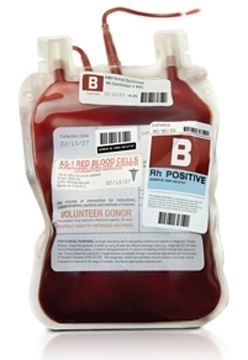 immediately send the blood for cross matching and transfusion of Blood as soon as possible. Gm -ve septicaemia is also known as endotoxic shock. Commonly seen in strangulated intestine, peritonitis m GI fistula, urinary infxn, pancreatitis, major surgical wounds etc. Chemotaxis of cells. Endothelial injury, altered coagulation cascade-SIRS. Hypodynamic, irreversible cold stage of septic shock. Pyrogenic response is still intact. Irreversible stage along with MODS. Culture & sensitivity :- Blood, Pus , Urine. USG/ CT:-To find out source of infection. Correction of fluid and electrolyte by crystalloids , blood transfusion. Start antibiotics of high generation like cephalosporin, aminoglycosides, metronidazole. Treat the cause or focus:- drainage of abscess, laparotomy for peritonitis, resection of gangrenous bowel wound excision. Critical care, O2, ventilator support, dobutamine /dopamine /NA to maintain BP and urine output. Activated protein C :- prevent release and block the effect of inflammatory mediator on cellular function. Monitor:- pulse, BP, RR, urinary output, level of consciousness. Here intravascular volume is Normal or increased. Raised Rt ventricular overload and failure. After load reducing agent:- nitroprusside , milrinone. Actually this website was targeted for Students, we will try to make it more comprehensive in future.